I like your ‘distinction’ between Isis and Hawthorn …..love and magic. Blessed be the Ladies! 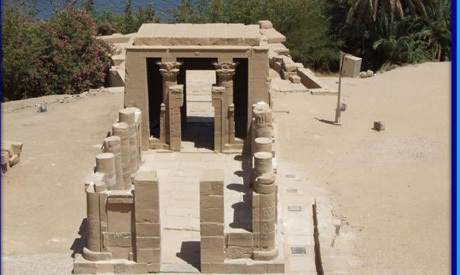 As a Lover, devotee & servant of Hathor, your article was excellent. 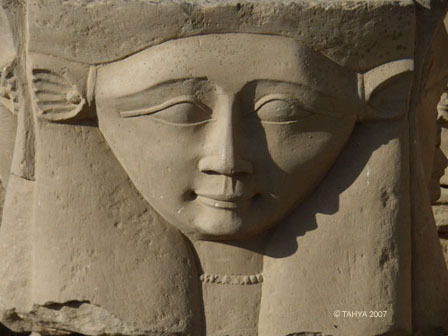 Isis & Hathor are very similar, but they are themselves. 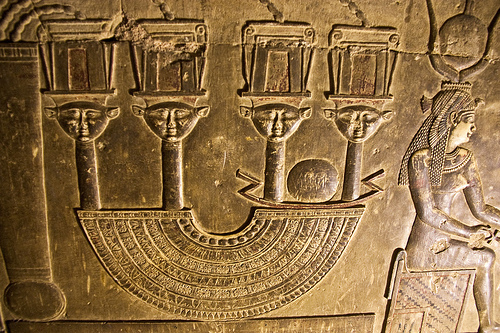 As you point out, Hathor is depicted with Her face full-on.